Xiaomi has managed to gain a foothold in the smartphone market with exceptional value products, but wants to move towards a more premium brand image. 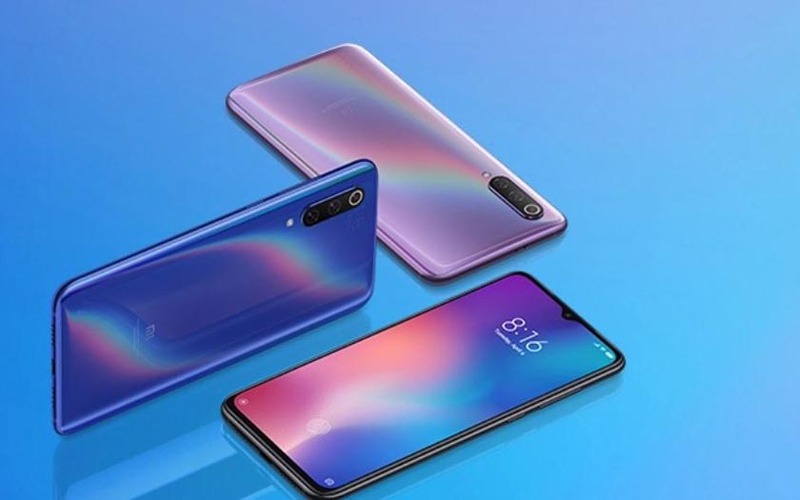 CEO Lei Jun announced that a price increase could be expected for mobiles coming out after the Mi 9. Xiaomi should increase the price of its smartphones in the coming years. Lei Jun, CEO of the Chinese manufacturer, said he wanted the brand to be associated with an image of more premium products than currently. “In fact, we want to get rid of this reputation that our phones cost less than 2,000 yuan (260 euros, the price of Mi 9 SE),” he said in remarks by Technode . “We want to invest more and make better products,” he added. In other words, review its market positioning towards the very high end, where margins are more important. “I said internally that this may be the last time our price would be less than 3000 yuan (395 euros),” he said, referring to the starting price of the Xiaomi Mi 9 . “In the future, our phones could become more expensive – not a lot, but a little more expensive,” he concludes. Highly prized on the Chinese market, Xiaomi is conquering Europe and rapidly increasing its market share, with a phenomenal 62% growth on the old continent in the fourth quarter of 2018 compared to the same period the last year. A success due to the excellent price-quality ratio of its smartphones. Note that in order to become a more traditional brand and less categorized “cheap products” in the eyes of consumers, Xiaomi will triple the number of physical stores in France and Europe by the end of 2019 . What to gain legitimacy.